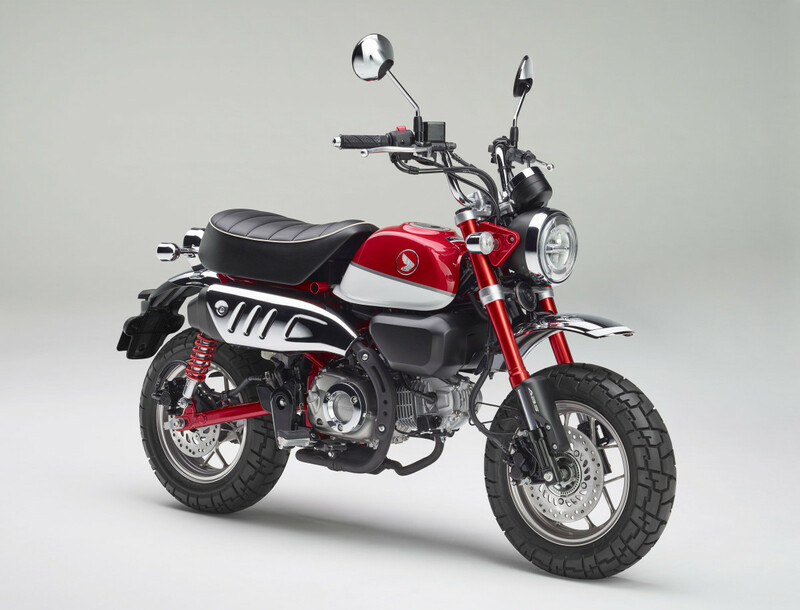 Honda Motorcycle is hoping to gain some new riders with the release of the Monkey and Super Cub in the US. 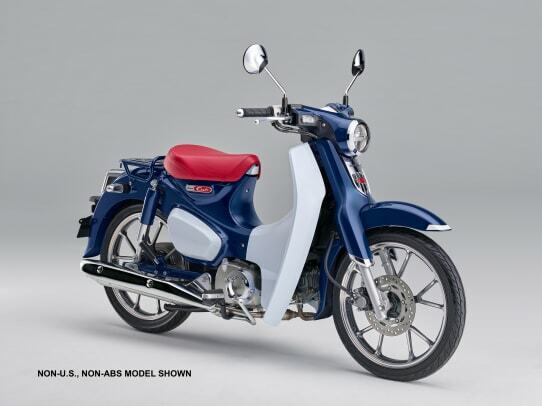 The retro bikes should have no issue bringing fans new and old to their showrooms with their fun, compact designs. 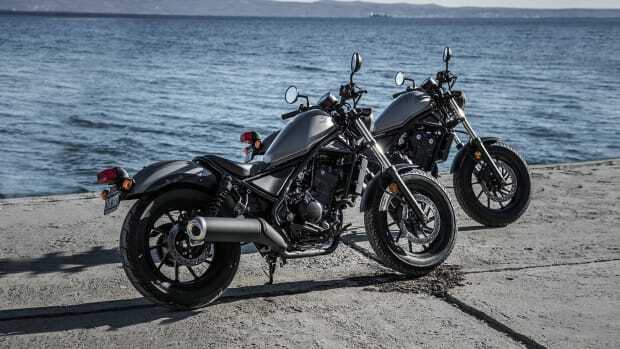 The 2019 Monkey (from $3,999) will feature a 125cc single-cylinder four-stroke engine with an available ABS option while the Super Cub A125 ($3,599) ABS brings back a model that hasn&apos;t been sold in the US since 1974. 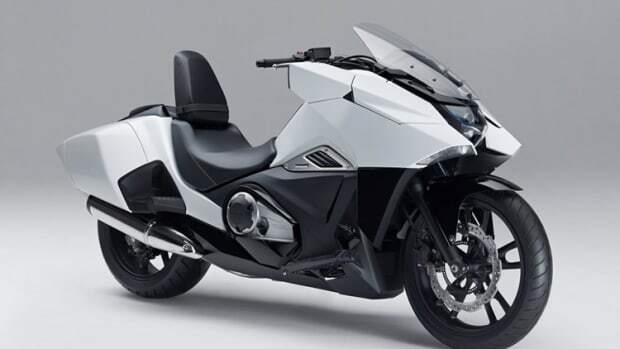 The A125 will feature a 125cc air-cooled single-cylinder engine, fuel injection, and ABS brakes. 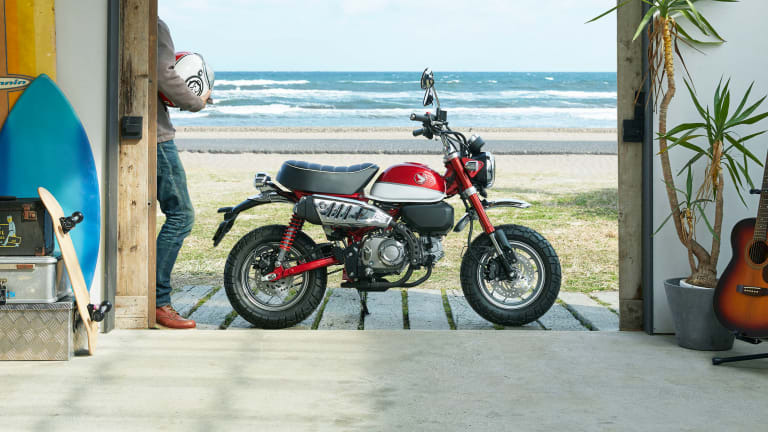 The Monkey will be available in October while the Super Cub will hit showrooms in January 2019. 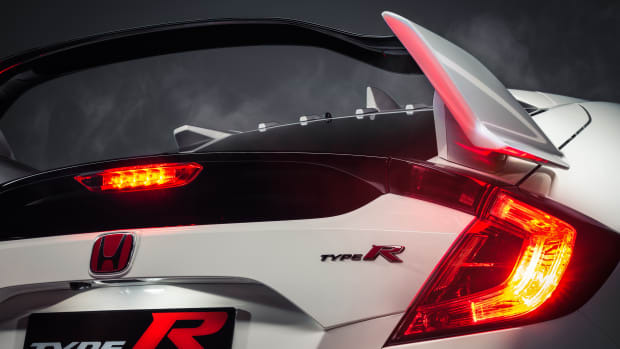 The Type-R finally comes to America.